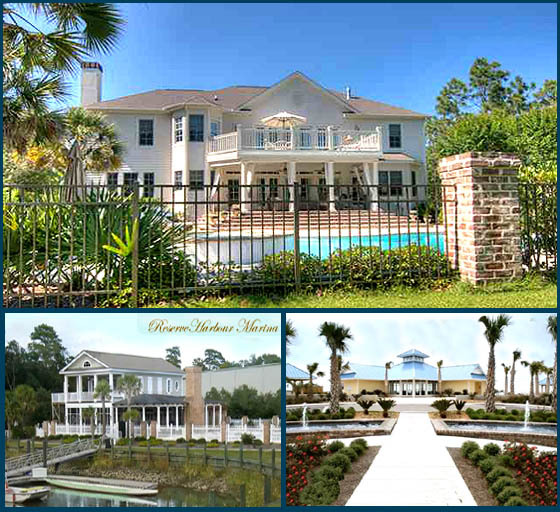 Home to the prestigious Reserve Golf Club and Harbor Club Marina, this gated and exclusive community of Litchfield offers dry dock and wet boat storage as well as access to the Waccamaw River. Optional beach access is available through Litchfield by the Sea. In addition the amenities enjoyed by residents include a clubhouse, pool, tennis courts, and other recreational facilities. Reserve homesites range from ½ acre to 5+ acres, some with golf views. Golf cottages are also available at Harbor Club Villas and Huntington Mews Villas. Villas and homes are priced from around $420,000 to the millions for the waterfront properties. Lots are available for a half-million or even more. 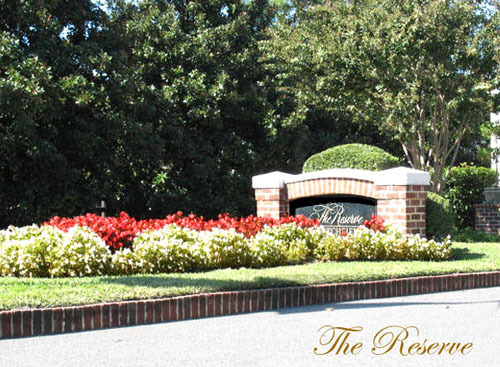 The homes in The Reserve will satisfy the most discriminating home buyer. They don't get much better than this excellent community. 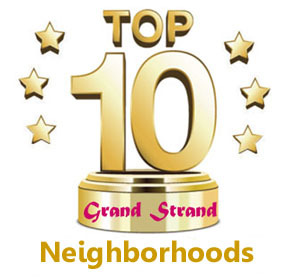 For a tour of the neighborhood, more information about Litchfield Beach, or to see the homes available here, give us a call. Listing courtesy of James W Smith Real Estate Co , Bill Jagger. Listing courtesy of Peace Sotheby's Intl Realty PI , Denise Talbert. Listing courtesy of The Lachicotte Company of SC , Teasha Bass. Listing courtesy of The Steel Agency , Andrew Steel. Listing courtesy of The Lachicotte Company of SC , Laura Wood. Listing courtesy of Re/Max Beach & Golf , Adam Tadlock. Listing courtesy of Rowe Ventures , The Rowe Group. Listing courtesy of BRG , Christian Todd Sichitano. Nice wooded homesite in exclusive Island Estates on a quiet cul-de-sac overlooking Historic Ricefields in The Reserve. Build your dream home! LBTS amenities. Listing courtesy of The Litchfield Co.RE-PrinceCrk , Rick Bruce. Listing courtesy of Tom Luc Realty & Rentals , William Grubb.